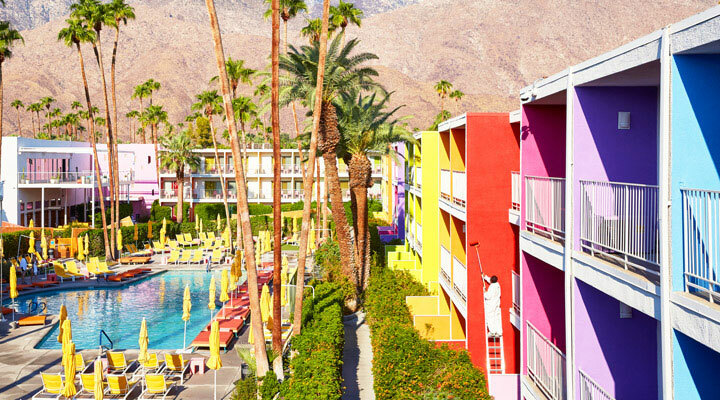 Color is perhaps the most important part of a design. It sets the tone for the entire project. It’s no wonder then that picking out your paint colors can take a fair amount of research. 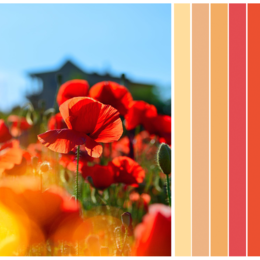 After all, the right color helps to convey the desired mood, or atmosphere, of a space. The color blue is cool toned. 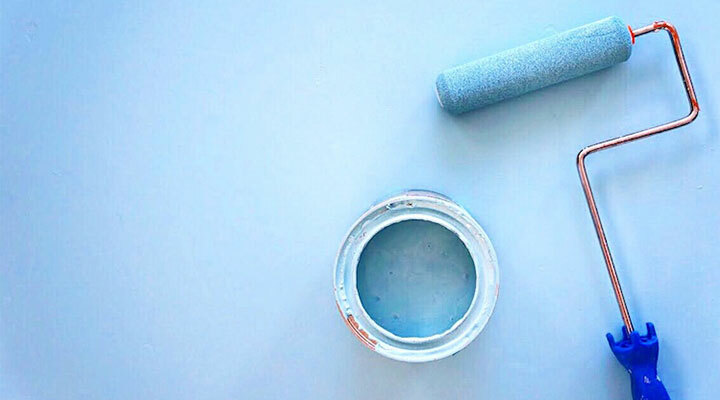 Blue paint evokes a feeling of comfort and calm. 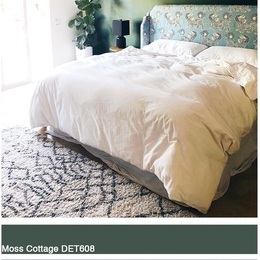 If your goal is to create a room that matches you peaceful and tranquil mood, then this is the color for you. 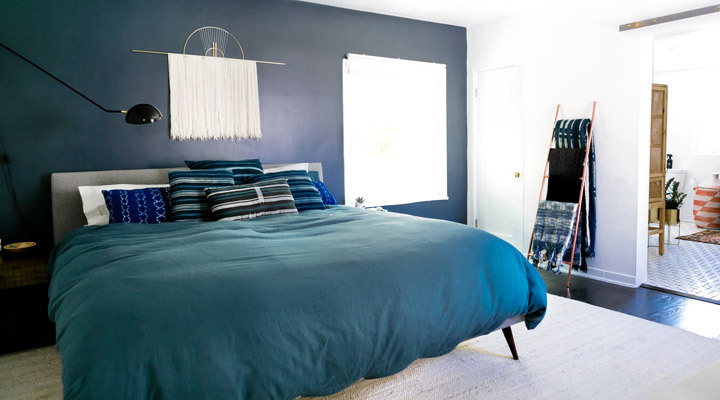 Building a bedroom around blue paint can be ideal for exactly this reason. Blues ideally work best in areas where you want recharge after a long day and relax, like a bedroom or a spa-like bathroom. Alternatively blue-green tones are a great base color with which to build an eclectic or worldly space. Are you adventurous? Create an atmosphere that inspires your adventures spirit and sense of wonder. Need further inspiration? See how we would Build a Room Around Blue. 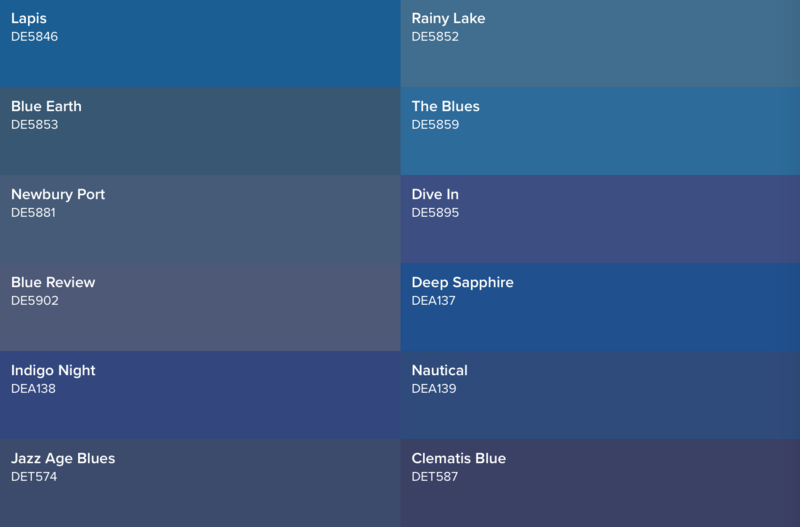 Check out a palette of some of our favorite blues, below! Red is a bold color, and is often associated with moods of passion, love, and determination. This color is for a fun and energetic space and works well in bustling spaces. In the mood to channel your determination and power? Try red tones in a work space. 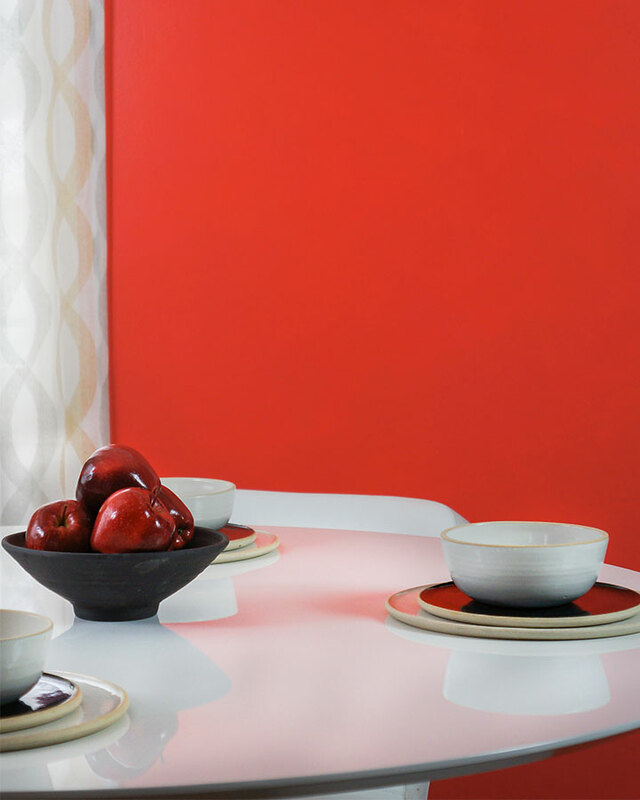 To help visualize what red could look like in your space, check out February’s Color of the Month, Amour (DE5104), then see how we’ve built a room around red, here. 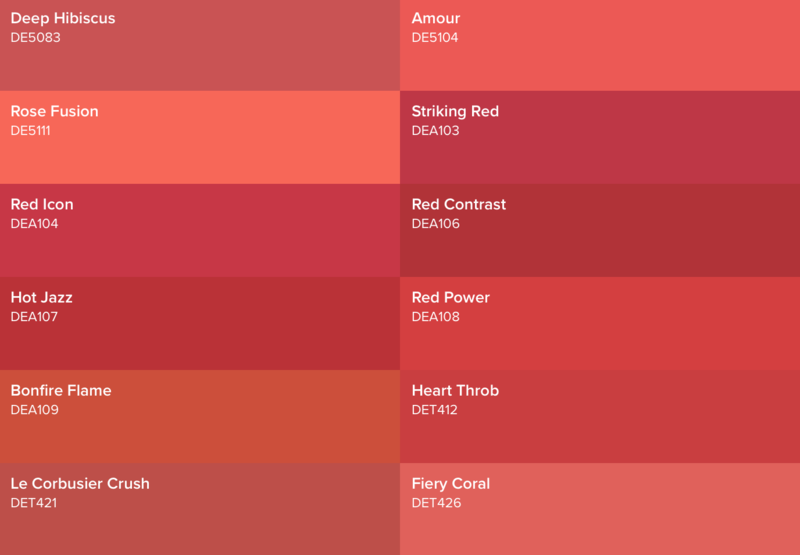 Check out a palette of some of our favorite reds, below! This is a color choice for those who feel most at ease in natural environments. The color green symbolizes growth, rejuvenation, and is representative of life; it is why green is so often associated with spring. 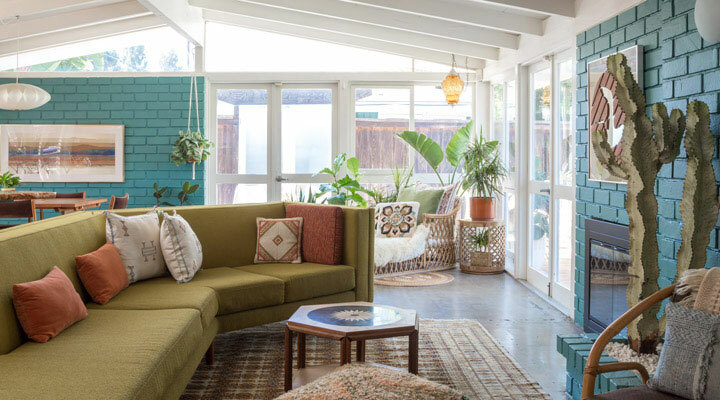 And let’s be honest, Jungalow influence is every right now - from everything designer Justina Blakeney does to the interior design of hotels around the world, like Velona's Jungle Luxury Suites in Florence to Los Angeles’ Nomad. curated by 6th and Detroit owner Michelle Qazi. 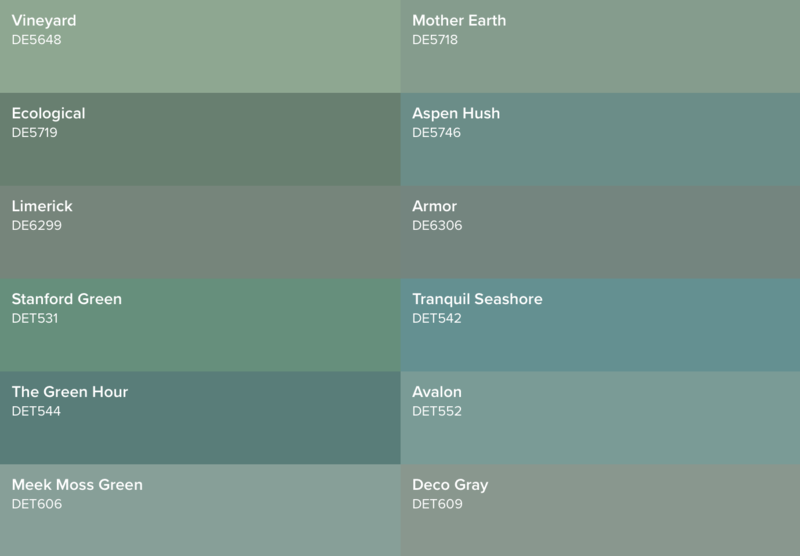 Check out a palette of some of our favorite greens, below! For a joyous and radiant mood, perhaps there is no better choice than Yellow, the brightest hue in the color spectrum. 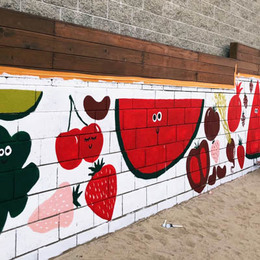 The explosion of Gen-Z yellow in the design world and yellow’s use at pop-up exhibits like HAPPY PLACE only help to reinforce this association. 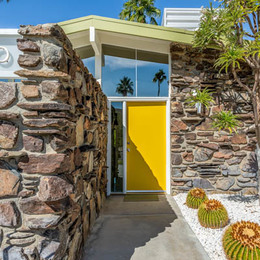 And in fact, it’s the friendly and bright tones of Dunn-Edwards yellows, like Brittlebush (SPS006), which have helped make Palm Springs’ Saguaro Hotel an Insta-Fave! Yellow hues bestow a space with energy and an inviting feel. Cultivate a space to match your mood by using yellow paint in the places it works best: high traffic areas like a kitchen, living room, or office space. 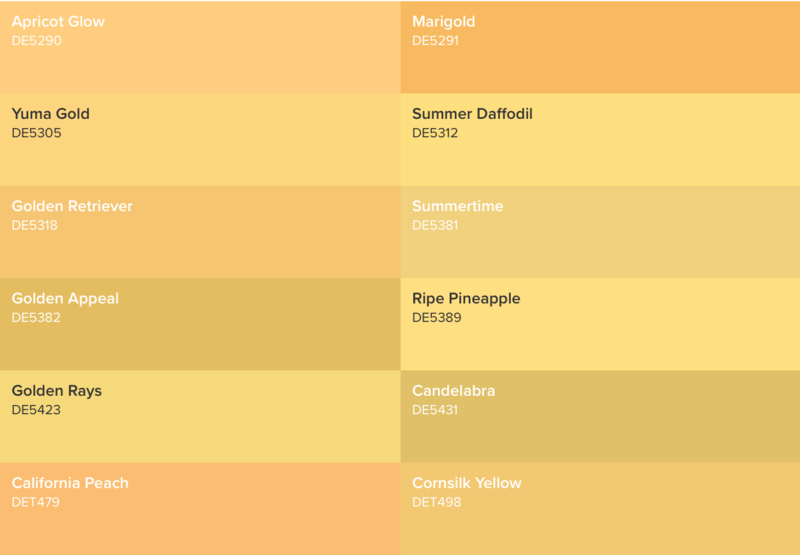 Check out a palette of some of our favorite yellows, below! professionals. Once you’ve picked out some colors to try, get moving on your project by ordering your free samples.